Hello Lovely's, How are you? I hope you are all well! I was super excited when the gorgeous Hannah from Hannah Bakes Things nominated me for The Liebster Award. 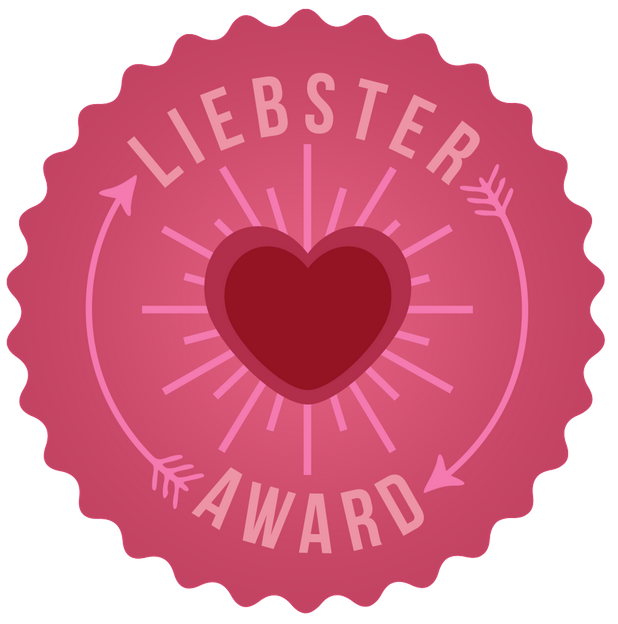 The Liebster Award is a tag post for small blogs, the person that nominates you leaves you 11 questions to answer and then you must nominate 11 more bloggers and leave them 11 questions to answer. It is a way to get to know the other people blogging around you and even make friends. I started blogging after watching some vloggers and reading a lot of blogs while I was pregnant with Mia. I decided I really wanted to start my own little area to write what I wanted and share things with others. I find inspiration online and on other blogs, as well as just using my imagination. 3. What is your favourite kind of cake? 4. What is the best joke you know? I know ever remember the really lame jokes or so I am told! Two Muffins in an oven, One muffin said the other It's Hot in here the other muffin say AHHHH a talking muffin! 6. What's made you smile today? Mia smiling as I walked into her room this morning. 7. If you could have a super power what would it be? 8. What are your favourite kind of posts to write? I love writing about my home life with Mia. 10. What couldn't you live without? My iPhone as I use so many different apps and the camera and videos I have millions of pictures of Mia growing up. 11. 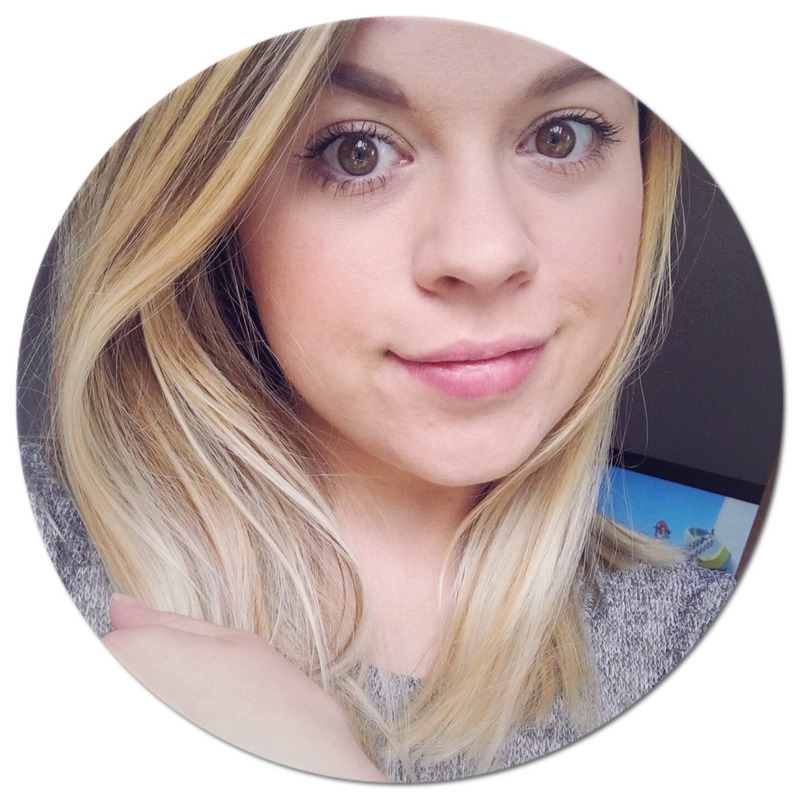 What are your favourite blogs? Anna Saccone & Lucy Osterfeld are two of just some of the my favourites to read at the moment. 1. What is your favourite nail polish colour? 2. What is your favourite thing to write a blog post about? 3. What is your most used app? 5. Name your favourite Restaurant? 7. Do you enjoy coffee or tea more? 9. What is your favourite breakfast to eat? 10. Whats your favourite beauty product? 11. How did you pick the name of your blog? I can't wait to read all of your answers! Thanks for reading, & you should check out a these lovely ladies!